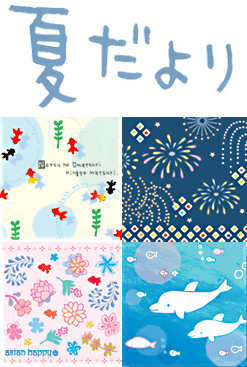 This series appears by rendering refreshing summer, goldfish and fireworks, dolphin patterns. Goldfish, wind chimes, fans, shaved ice, and perfectly clear blue skies. The design is firmly filled with summer designs. Letter goods come together as summer greeting cards and a postcard book. 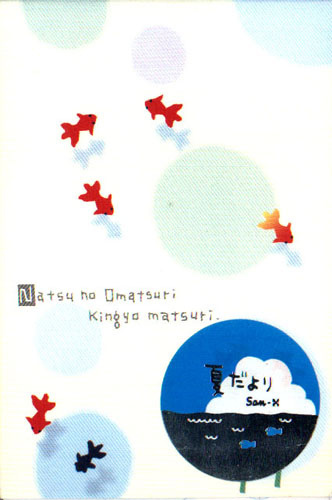 As it is, this design is the image of goldfish scooping. The point is actually black dragon eye goldfish. Multicolor fireworks sparkle in the night sky. Fireworks and baby deer meet, please enjoy the light breeze ambience. A cute design where goldfish are included in the popular Asian flower pattern. A series of dolphins and fish, living in the blue and beautiful sea. 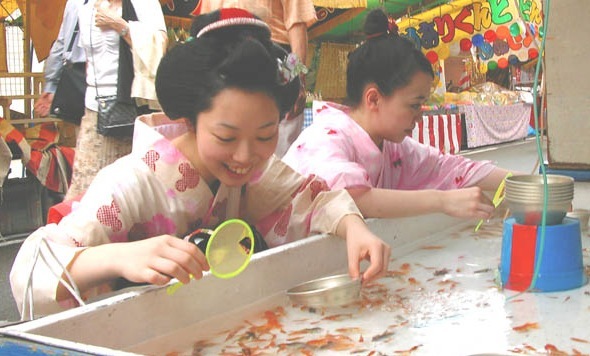 They are spending time making friends with the various fish. Japanese morning glory, fireworks, straw hats, etc. 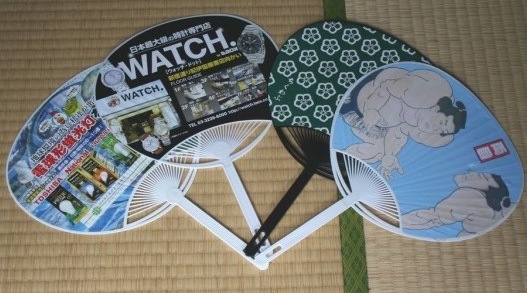 ... a design full of little Japanese style summer things. You can try to collect photos of the glistening summer memories. Summer coming again is really fun! Softly sketched with watercolor. Please feel the coolness of being underwater. Huge clouds and vapor trails, photos of refreshing blue skies. 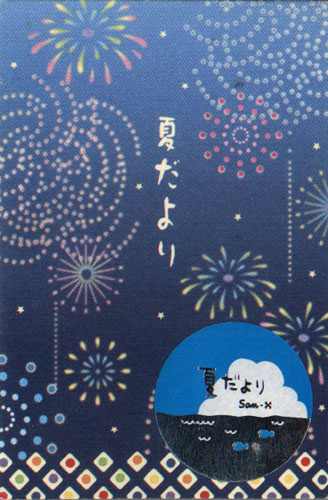 Hanabi (花火) are fireworks during the summer festivals or really anytime and includes the big ones in the sky and the little ones that can be set off by individuals. 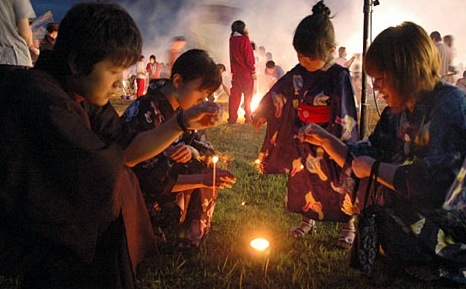 Typically yukata are worn when watching the hanabi or doing hanabi.